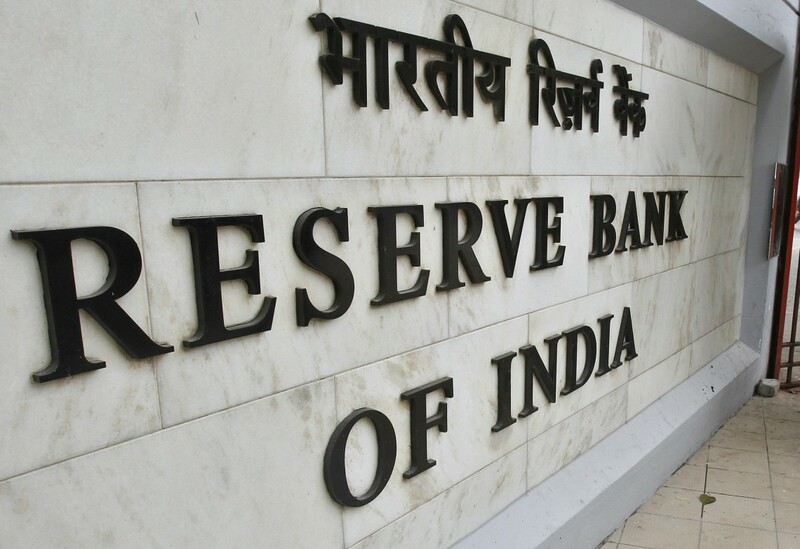 Mumbai:The Reserve Bank of India on Thursday cut the repo rate by 25 basis points to 6 per cent. Consequently, the reverse repo rate under the Liquidity Adjustment Facility (LAF) stands adjusted to 5.75 per cent, and the Marginal Standing Facility (MSF) rate and the Bank Rate to 6.25 per cent. Announcing the first bimonthly policy, Governor Shaktikanta Das said that RBI has maintained the policy stance neutral and lowered the retail inflation and GDP forecasts. This is the second consecutive rate cut by the RBI.